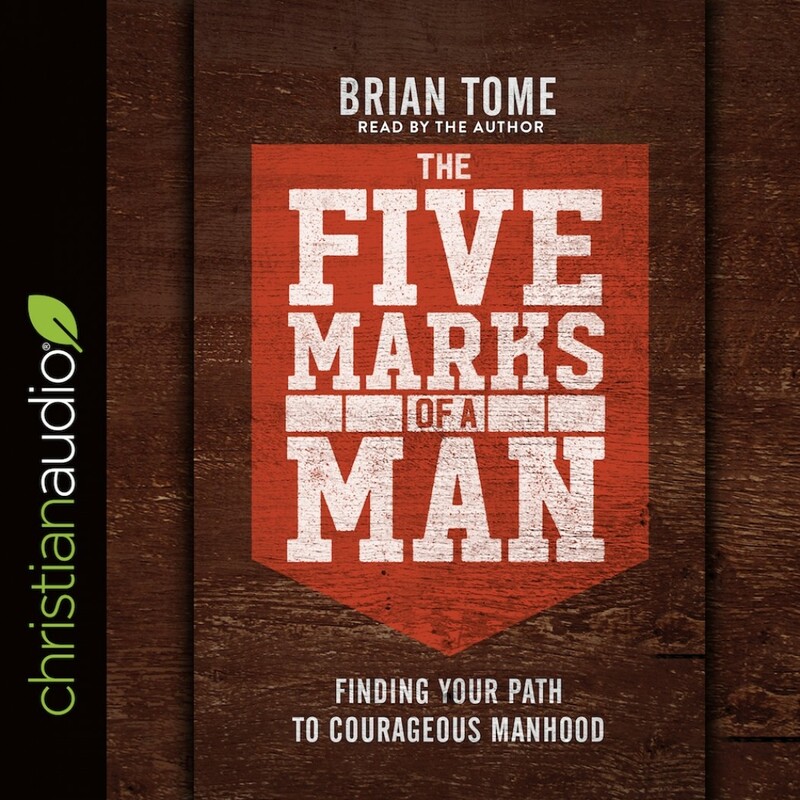 The Five Marks of a Man | Brian Tome | Audiobook Download - Christian audiobooks. Try us free. A boy doesn't automatically become a man at age 18. What differentiates a man from a boy is the way he lives. A man has a vision for his life while a boy lives day to day. A man is a team player while a boy wants to be MVP. A man works while a boy plays. A man has the courage to take a minority position while a boy wants the reassurance of the crowd. A man is a protector while a boy is a predator. These are the five marks of a man. It's not enough to just know them. A real man aggressively pursues them on a daily basis. Drawing from his own experience and the lives of others, pastor Brian Tome calls on men to examine themselves and take steps in the direction of a fully realized manhood that honors God, respects women, elevates others, and works purposefully for an end greater than their own satisfaction or pleasure. It's time for men to step into their honorable place in the world and lean into a new reality--one defined by strength, purpose, and honor.